PrestaShop module Facebook Wishlist is based on Open Graph protocol. Main feature of this module is to creating a "Add to facebook wishlist" button, which allow your customers to create own "wishlist" block with your products on their timelines. Module works properly with newest versions of PrestaShop. 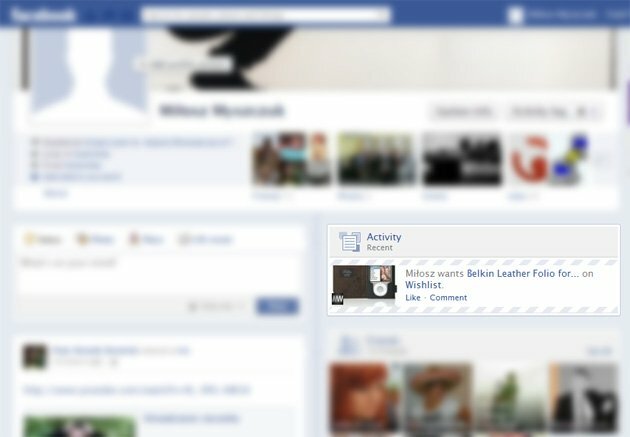 As you can read in short product description above, this module creating a special button "add to facebook wishlist". When you customer click on it, application will create a special block "My Wishlist" on its timeline. In this block your customers and their friends can get list of your products. 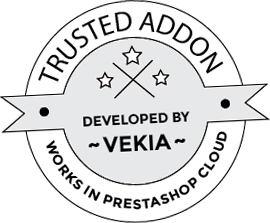 Your customers can add unlimited product to "wishlist" block. Main feature of this module is adding a special button "add to facebook wishlist". Module creating a special block "My Wishlist" on customer timeline, where it and it's friends can find all of products from your shop added by clicking on "add to facebook wishlist"
extra left - This place is right before the "Print" link, under the picture on product page. This is ideal place for displaying buttons or links to do something with product page (like print, share buttons of social networks, etc). extra right - This place is right after the block for the "Add to Cart" button on product page. It's great place for add other buttons or informations about product. You may add here add to notepad button, which is a part of Product Notepad module. product actions - This place is inside the block for the "Add to Cart" button, right after that button. product footer - This place is right before the tabs on product page. App ID / API key - this is unique ID of your application. You can get it in facebook developers app main page. You must write it to correct field in module catefully. Otherwise, the application wouldn't work. App Namespace - This is your app namespace. This should be unique to your app and will be used to manage your objects and actions. You can get it also from facebook developers app main page. You must also write it to field in module carefully Otherwise, the application wouldn't work. App debug mode - Turn this on when app doesn't work and you don't know what is wrong. 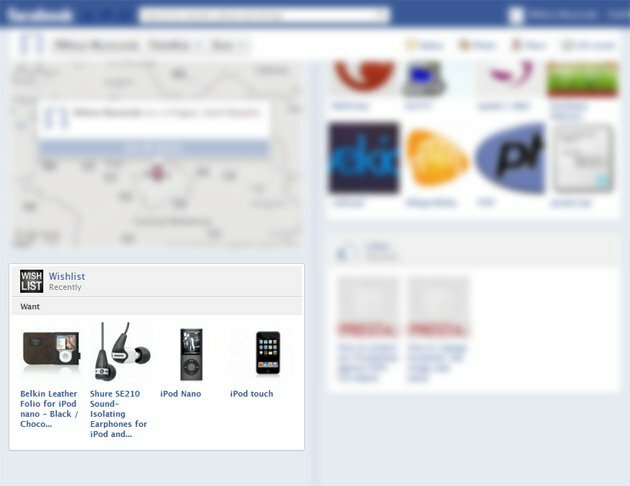 After every click on button "add to facebook wishlist" you get dialog box with informations about errors. Open Graph App verification - Turn this on if your app is pending in Facebook Team Verification process.